As a student living in a tight college budget, it is useful to know what free resources are out there for us and learn to utilize it to our maximum advantage. As IU students, we are provided with many different types of resources to help us in my many different ways. Here are just 8 of them! The IU campus bus service which are usually red in color operates 4 routes (A,B,E,X) that serves various points across campus.They are free for everyone. Meanwhile, Bloomington Transit buses which are usually green and white are the city buses that serve the entire city of Bloomington. These buses are great when you to go downtown, to the mall or just anywhere in Bloomington. Some of their most popular routes among students are 9, 6, 3 and 1 as these routes serve various stops on campus. 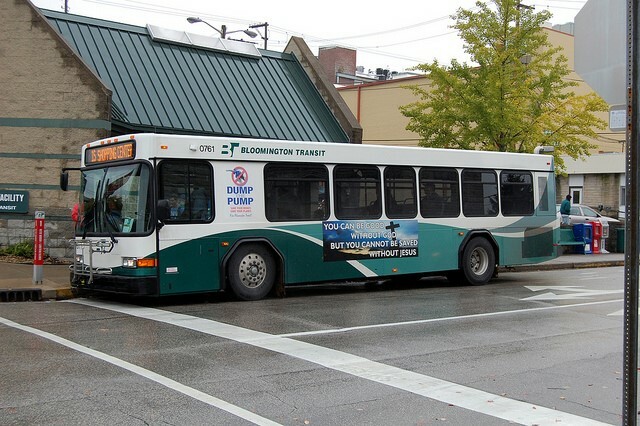 Students with a valid student ID can ride Bloomington Transit buses for free. The best part is, there is an app you can download for free called DoubleMap which allows you look up the current location of these buses and their ETA to your stop. Afraid of the notorious Freshmen 15? Wanna stay in shape or just want to play sports? The Student Recreational Sports Center (SRSC) and the Wildermuth Intramural Center (WIC) are 2 places that every student should check out. 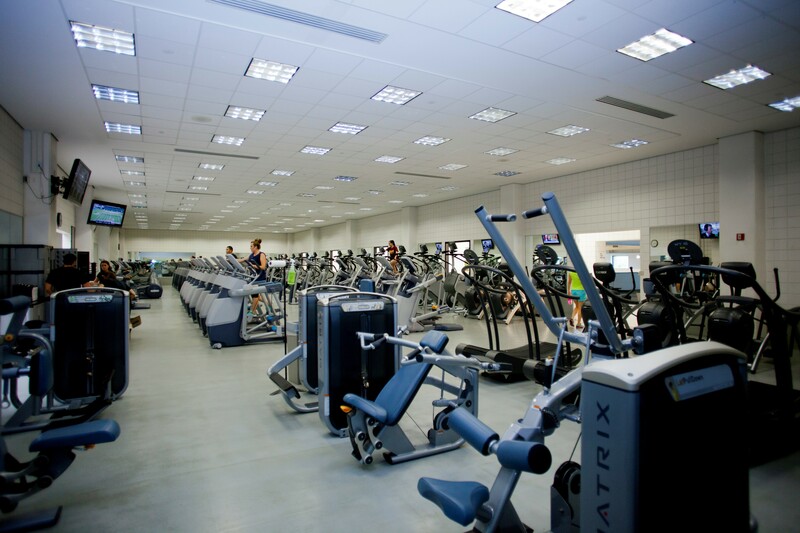 Not only do students get free access to these 2 facilities, but they also offer a wide variety of classes and activities for students such as battleship and cardio hip hop. Struggling in a hard class? But don’t want to pay for a tutor? The Academic Support Centers on campus is a great free resource for many students in need for academic help.They offer tutor services, advising and many other forms of assistance to students. Located on the first floor of Wells Library, Writing Tutorial Services (WTS) offers free one-on-one tutorial services to students. This is very helpful for who students who find difficulty in writing papers or needs assistance in proof reading their work. The libraries on campus are not only a good place to study and have discussions, they are also a gold mine of various books, scholarly articles and journals. While it may be difficult to find one book when there are thousands of books in the collection and more than 1 library to search from, you can easily visit the IU Library website to search for a specific book or genre using the IU’s online library catalog known as CAT. You can even reserve books online and pick it up from a counter in the library. Best part is, if the book you are looking for is not available in the Bloomington campus but is available on other IU campuses, you may even request it to be delivered here. The IU Library website also provides links to various other online resources and databases that can help you further expand your search. 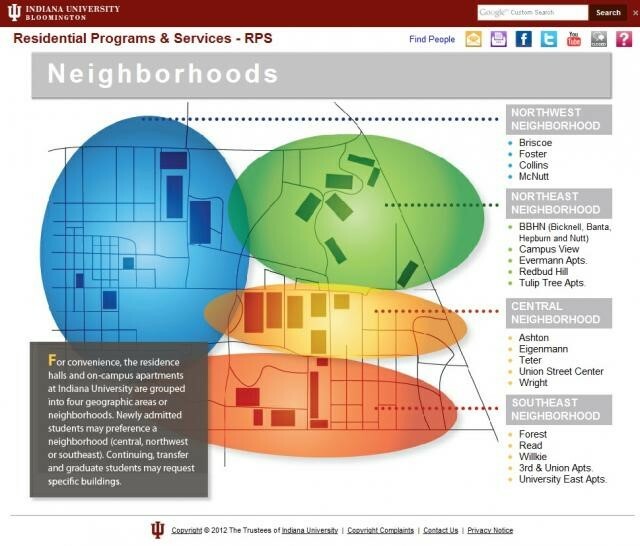 Several classes here at IU might require you to use certain types of software for certain projects. Why buy these software when you can get them for free? From simple Microsoft Office tools to high level programming software, IU ware offers an array of various software packages to IU students for free. We live in an age that is filled with data. Where almost everything from movies and pictures, to homework and tickets are now stored in a computer. Hence, it is crucial to have sufficient storage space in your computer or an online cloud. 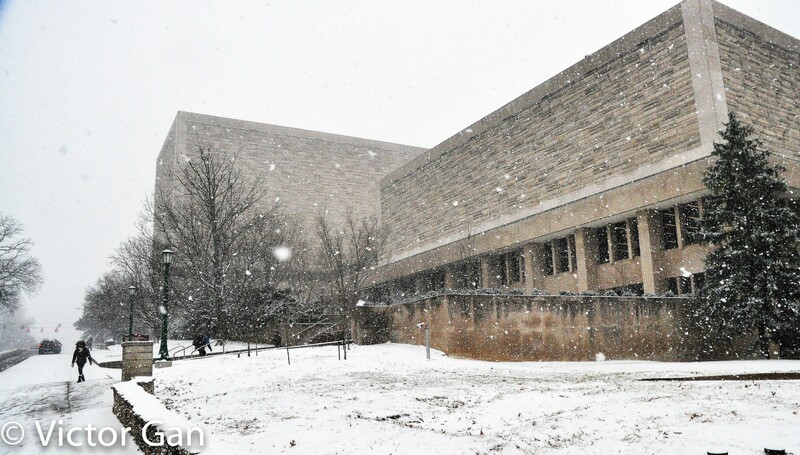 Thankfully, all IU students are given free access to Box, an online cloud storage. Box also allows you to share files with others, perfect for project groups and discussions. Lynda offers online tutorial courses in many different fields, from business management to web design. As an IU student, you will have free access to all of Lynda’s tutorial services. So if you are interested in learning something that is typically not offered in any class in IU, or if you want to learn some new tricks, Lynda is the right place for you. 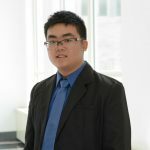 I am an international student from Kuala Lumpur, Malaysia. I am in the graduating class of 2018 & currently majoring in Informatics with minors in Security and Business. I am an International Student Ambassador for the Office of International Services. My hobbies include photography, web designing & traveling . I love to travel to new places & try new foods. I'm also a very sociable person & I would like to use my 4 years of college life to make new friends. So if you have anything you wanna ask me or if you just wanna hang out, hit me up! RAAS Royalty VIII at IU!